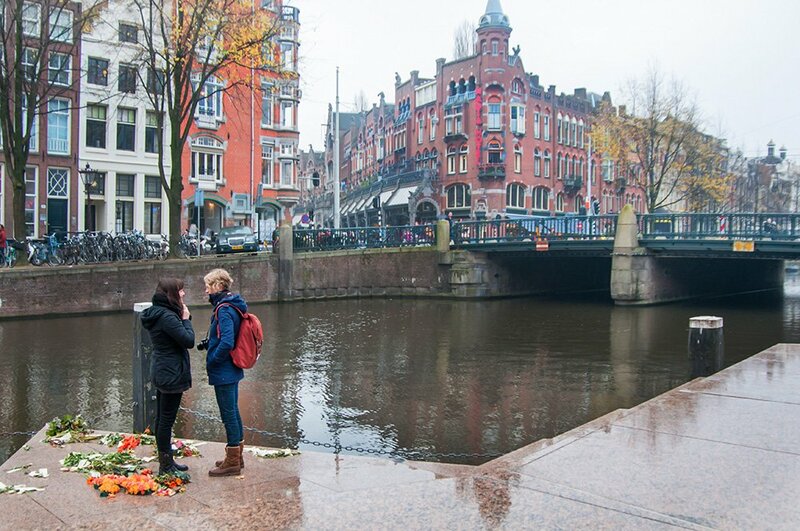 Millie and Kylie were planning a winter trip to Amsterdam… but little did Kylie know that Millie was planning a little something else at the same time! 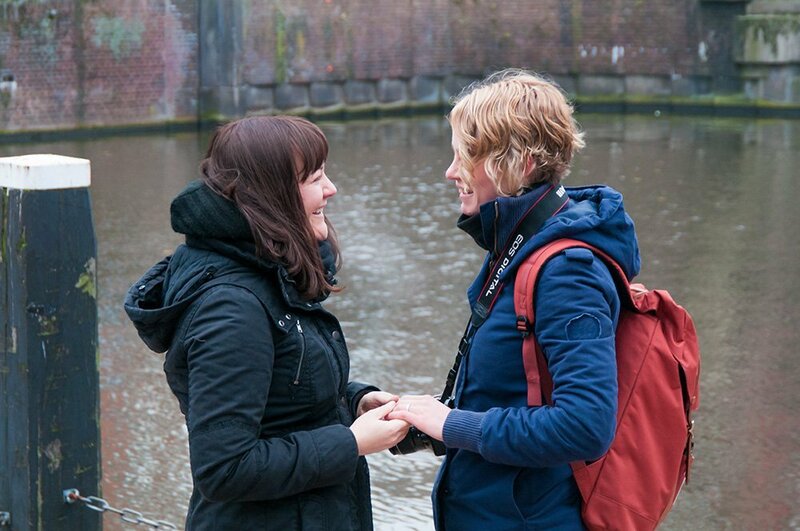 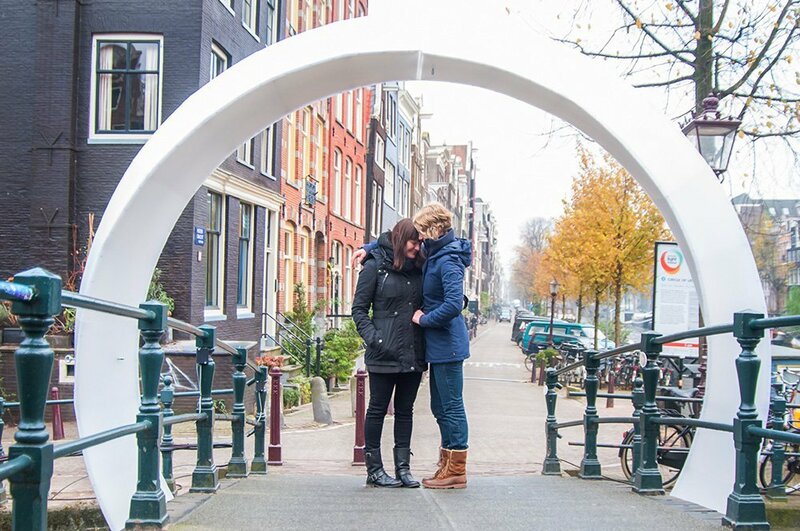 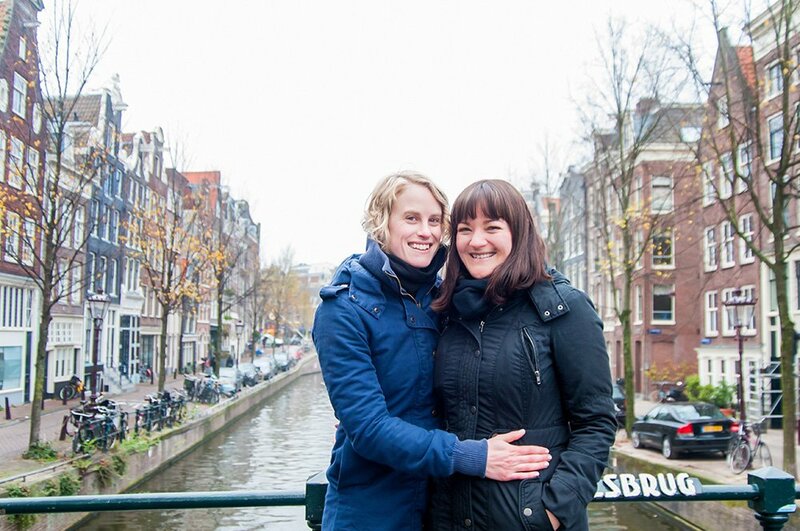 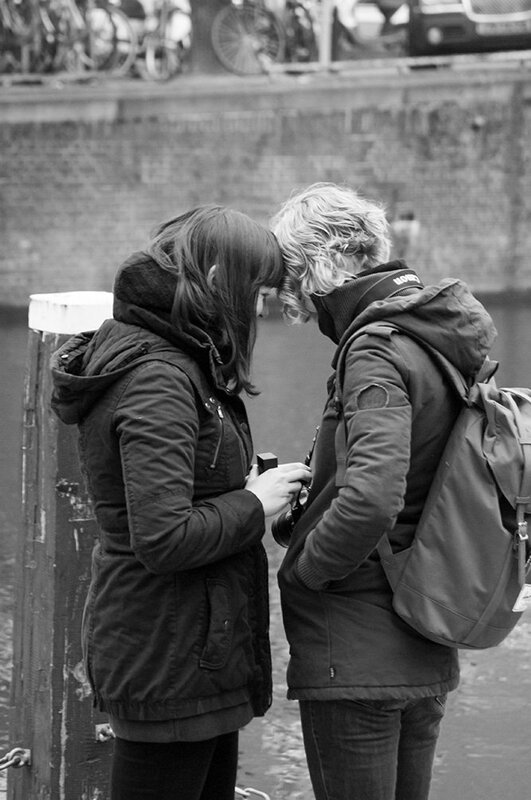 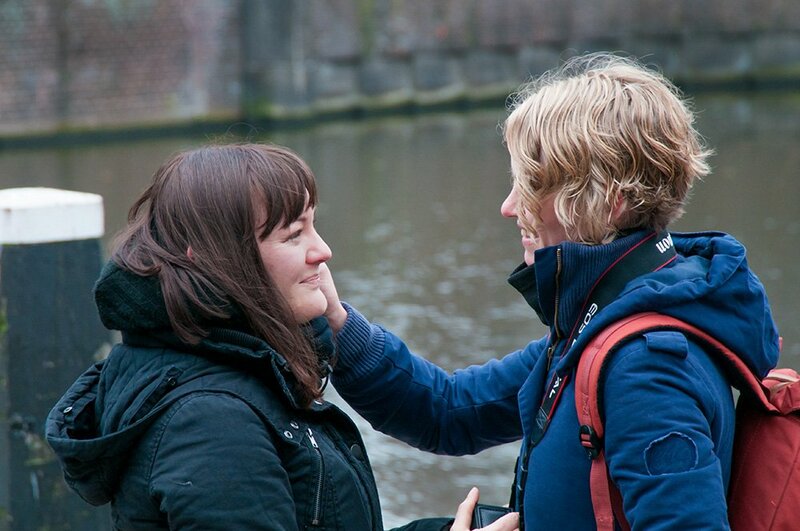 We were honoured to photograph this beautiful couple’s special moment at the Homomonument in Amsterdam, where TripShooter’s Amsterdam photographer Cassie Jones captured Millie’s surprise marriage proposal with this series of tender, emotional photos. 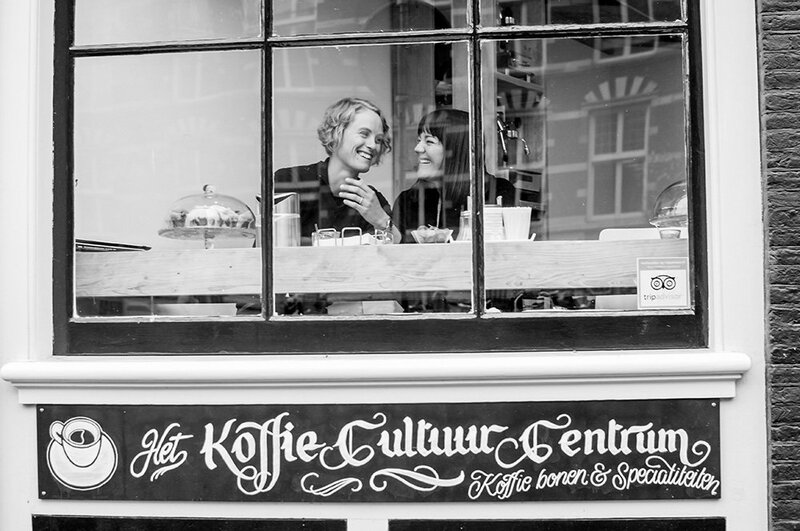 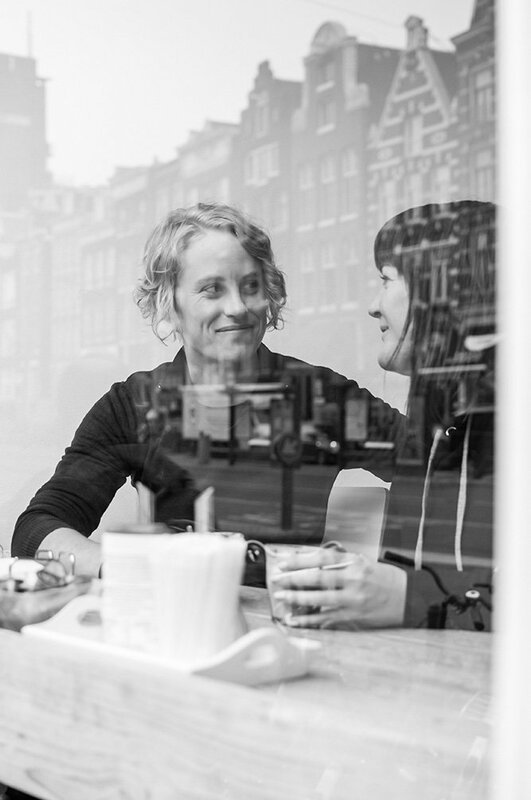 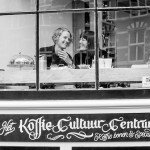 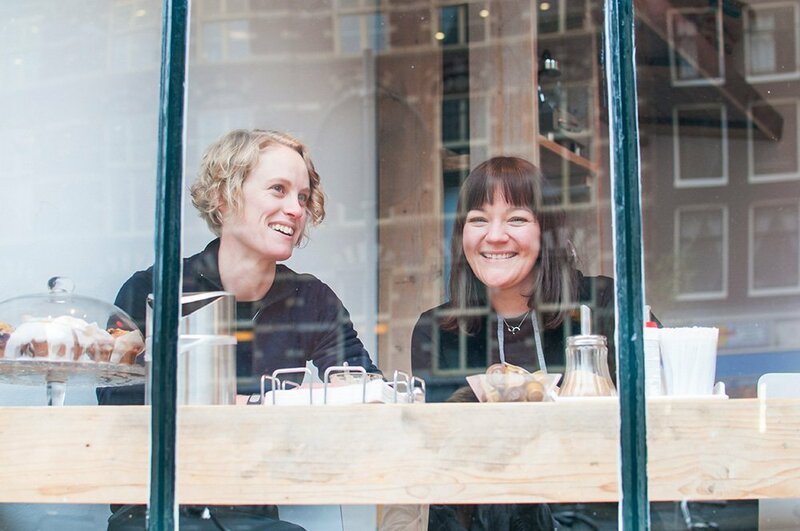 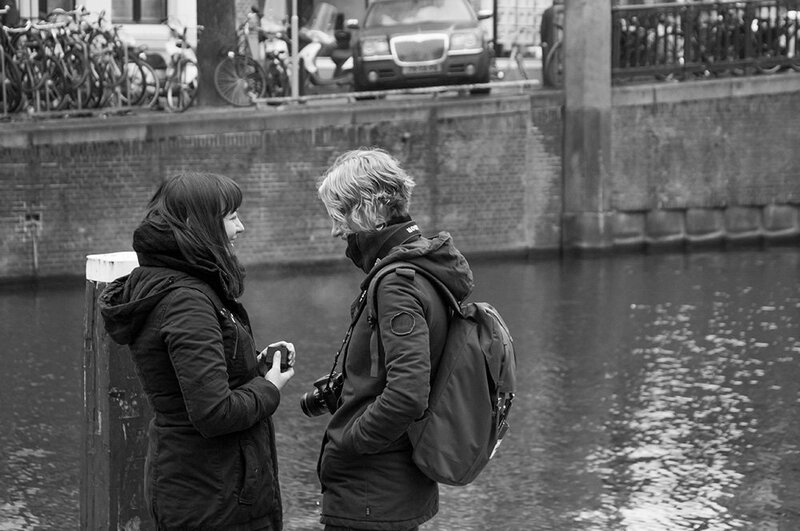 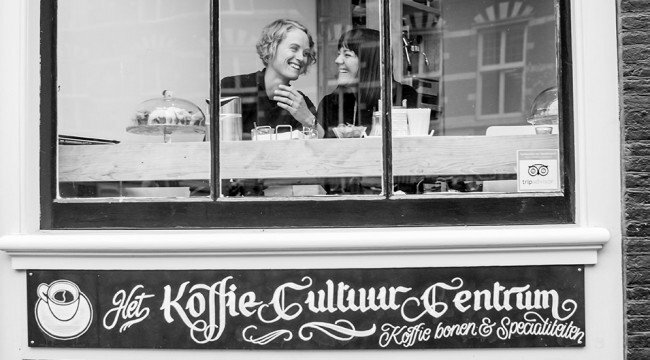 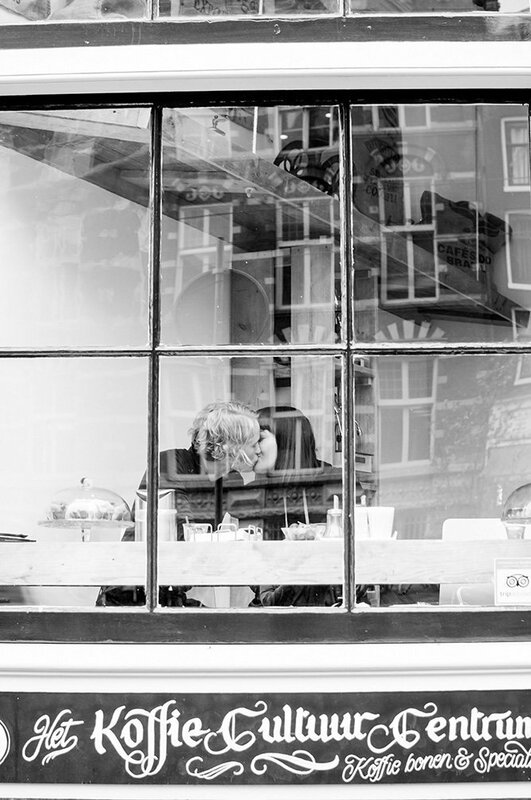 You can see more of TripShooter’s Amsterdam photographer Cassie’s portfolio here. 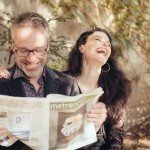 For something a little crazy! 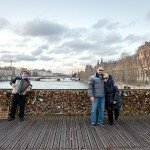 A Paris Honeymoon... 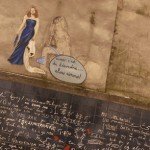 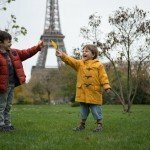 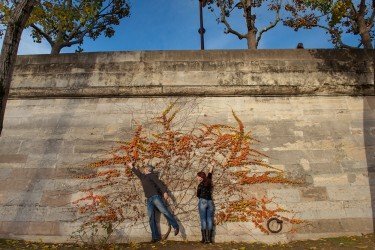 Caught By A Paris Photographer! 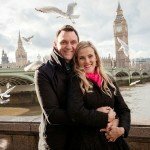 For all the latest in photography and European travel.